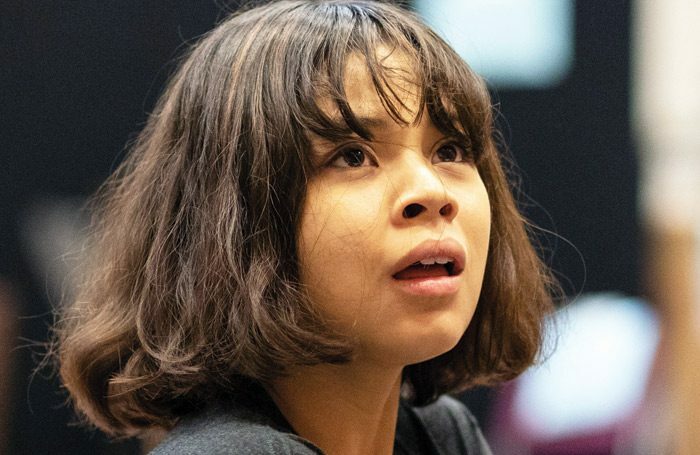 Created by singer-songwriter Anais Mitchell and director Rachel Chavkin, and starring Eva Noblezada, this musical reworking of the Orpheus myth – a hit in the US – opens in the Olivier at the National on November 13. 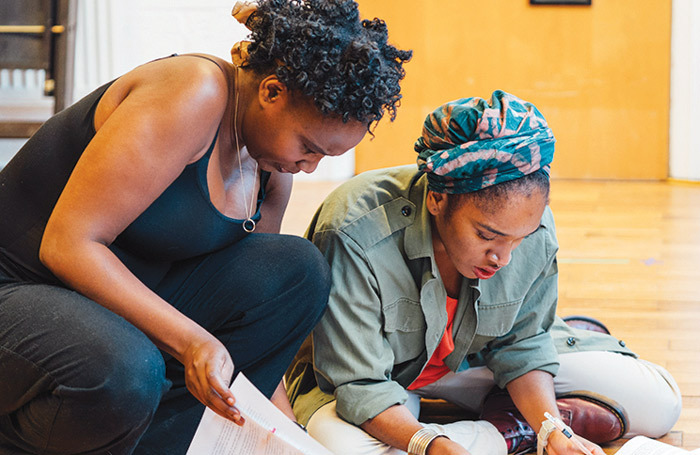 Anna Himali Howard directs Jamaica Kincaid’s play about colonial exploitation starring Nicola Alexis and Cherelle Skeete. Throughout the run, the theatre will be open during the day to locals as a space to work and study. It opens on November 13. 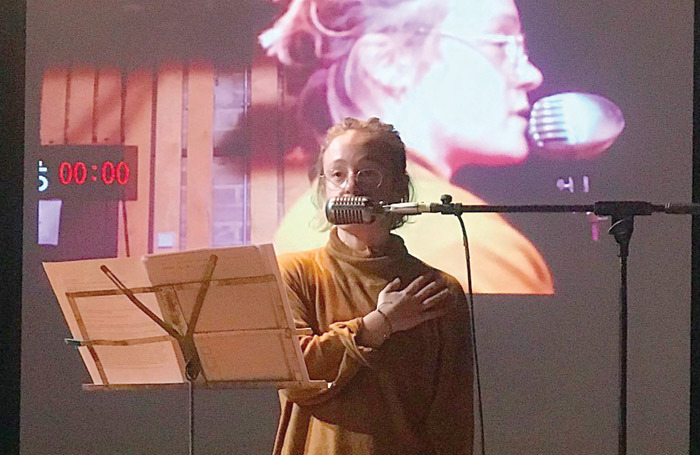 Made in China makes work about modern identity – past shows include Gym Party and Tonight I’m Gonna Be the New Me. Its latest is about the experience of being a woman in a world of social media scrutiny and Insta-selfies. Written and performed by Jess Latowicki, it opens at the Yard on November 14. 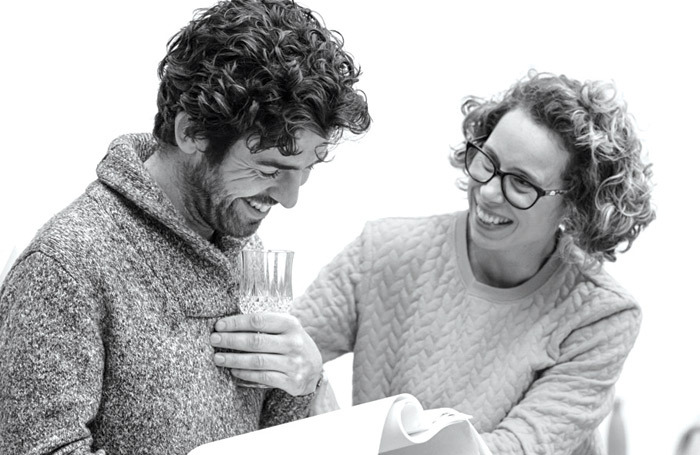 Real-life husband and wife, Paul Ready and Michelle Terry, play the Macbeths in the opening production of the Sam Wanamaker’s winter season. 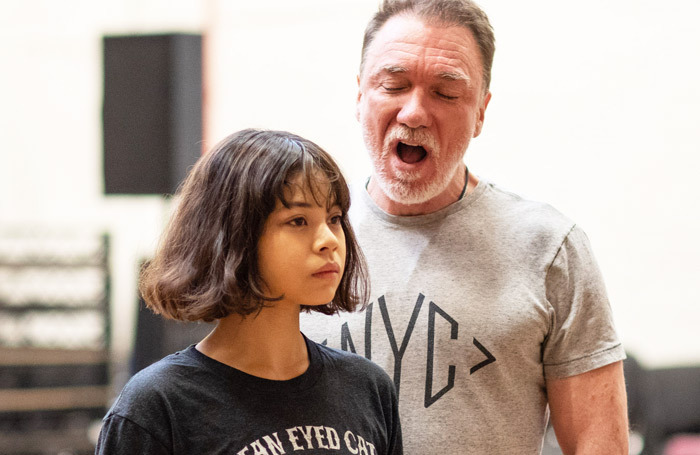 Helmed by Robert Hastie – who directed Terry in Henry V at the Open Air Theatre – it opens on November 14. The UK touring production of Tim Minchin and Dennis Kelly’s musical, based on the Roald Dahl classic, is in Manchester until November 24. 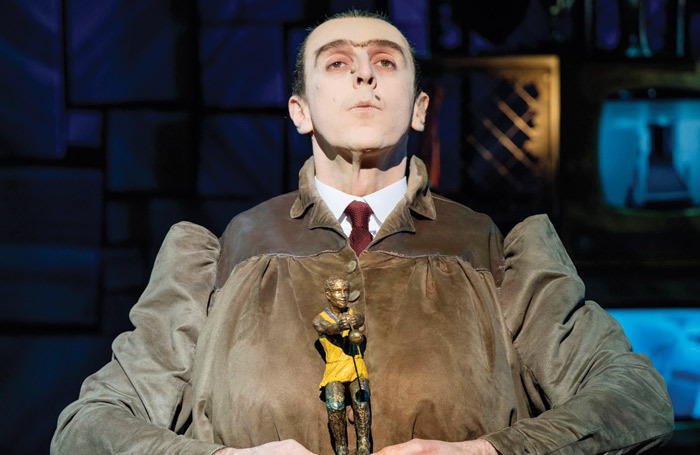 Craige Els plays the fearsome Miss Trunchbull.